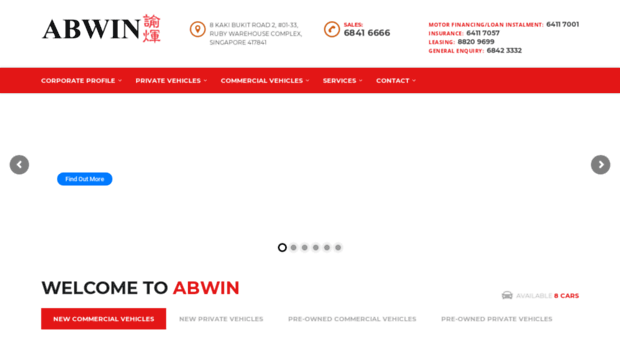 Looking to buy a new/used car or commercial vehicle in Singapore? Browse through our range of cars for sale to find the perfect one for your needs. Choose now!